Hello Guys, i know Many of you have been struggling with Mtn Bis not working again After Exhausting your 10MB„ but this is only limited to some selected sim, because am actually using the Bis Via Psiphon to write this post.. See my Bis Settings here and i know some of you are still rocking The Mtn Bis. 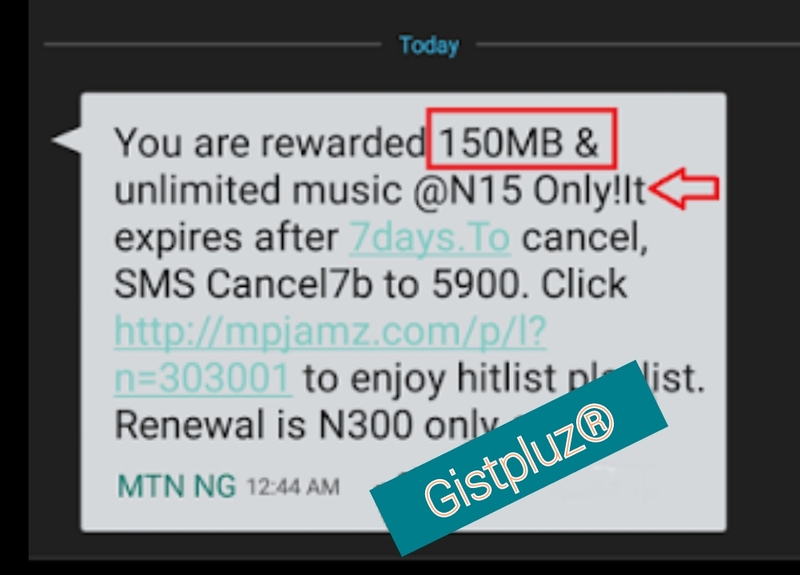 I want to show you a trick on how to continue using MTN MusicPlus Unlimited With just 15 Naira. 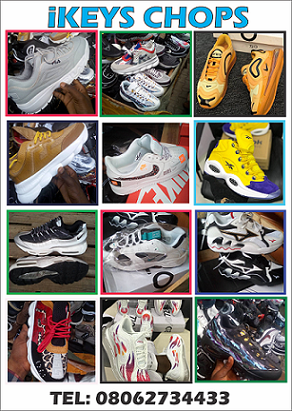 At the moment there is scarcity of free browsing tweaks but I am working very hard and committed to bringing free and affordable Browsing solutions to all the followers and Readers of this blog. 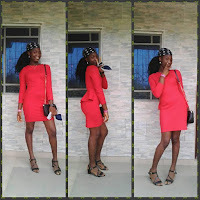 So i was going through a blog this morning and i came across this post, i tried it on my friend's phone, Luckily it worked, so i decided not to hesitate in letting you guys know about it. 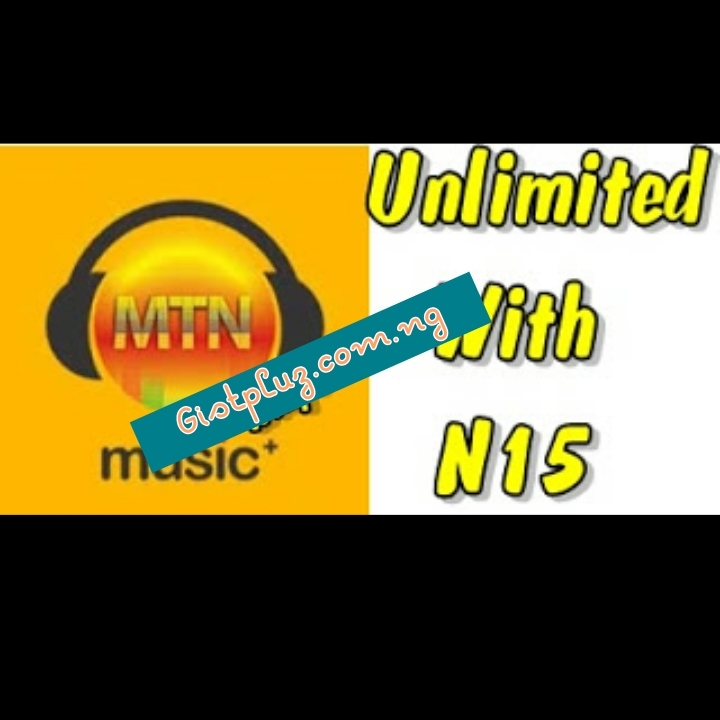 If you have been regular on this blog, you will attest to it that MTN MusicPlus was among the best free browsing tweaks because it was too fast and stable. The download speed is great and in fact, we all enjoyed it until when MTN decided to stop the auto renewal. 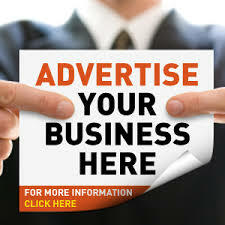 But now, you can continue activating the auto renewal and making it unlimited again with just 15 Naira Airtime. I will show you how you will gain from this. You will be amazed at the amount you will use to gain a whole 1GB of data. This is a secrete you should exploit and it will be even an alternative to MTN BBLITED that is having issues at the moment. ==> Once you have exhaust the 150mb and you want to renew it, simply Send cancel7c to 5900 and this will allow you to unsubscribe from the plan. ==> The more data you need, the more your N15 will be deducted. Just keep on requesting after you have exhausted your 150mb. Let's assume you got 150mb more than SEVEN times, you only spent N105. With this you can get huge 4GB with only N420. If you are a newbie to Musicplus and you don't know other settings. How do you see this? If you are still having difficulties with your Browsing, let me know using the comment box below. Happy easter and Happy Browsing!!!!! does this work on pc...with simple server?